What do you picture when you dream of your Idaho lifestyle? Mountain Views! Big Skies! Dramatic Sunrises & Sunsets! Enjoy the Idaho Lifestyle with dramatic views, fresh air, incredible resort-style amenities, Reflection Ridge is an active-lifestyle community located in the perfect location close to everything the Treasure Valley has to offer. Featuring artfully designed home sites accented by rockery walls that amplify the uniqueness of the land while protecting privacy. Large parks and common areas strategically placed inviting residents outside. Inspired architecture by the valley’s best builders results in memorable spaces that enhance your lifestyle. We believe everyone aspires to live in a place that stirs the imagination and Reflection Ridge possesses attributes not easily duplicated. We invite you to discover a community that is uniquely Idaho. You NEW lifestyle awaits in Meridian, Idaho! The Meridian, Idaho slogan, “BUILT FOR BUSINESS... DESIGNED FOR LIVING” explains well why this is Idaho fastest growing community. Located in the hub of the Treasure Valley, Meridian Idaho is one of the few places in the Rocky Mountain West where housing remains affordable, employment opportunities abundant in a true “Four Season” climate. Eclectic interests will appreciate the convenient proximity to diverse shopping, dining & entertainment opportunities... while outdoor enthusiasts will celebrate the infinite Summer & Winter activities pursued within millions of acres of National Forests. Elevated above it all, is Reflection Ridge. A 91 Acre Master Planned Community consisting of 252 sculpted home sites, featuring manicured terraces accented by rockery walls. 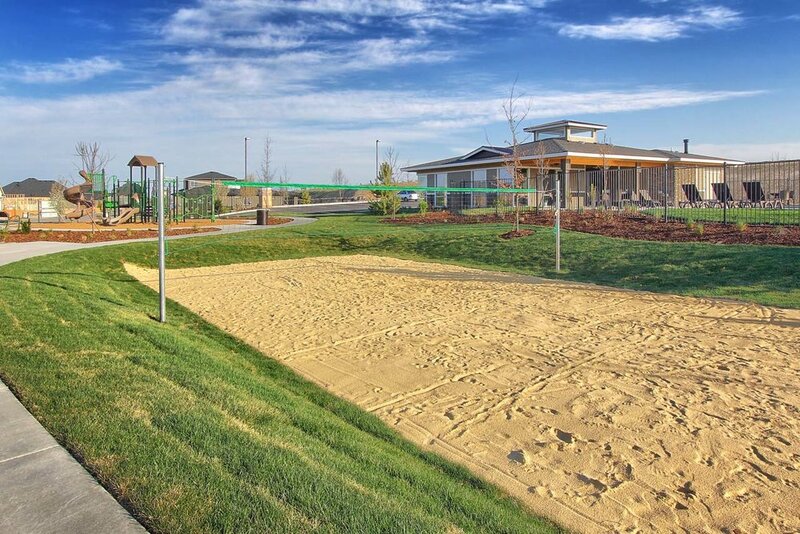 Large Parks & Common areas are strategically placed, inviting residents outside. Inspired architecture by the valley’s best builders results in memorable spaces that enhance your lifestyle. We believe Reflection Ridge offers one of the most compelling lifestyle opportunities in one of Idaho’s most desirable cities. S. Locust Grove Rd. & E. Wrightwood Dr.
between E. Victory Rd. & E. Amity Rd.